But don’t get it twisted . This ever so versatile chameleon is not only an emcee , a vocalist and a dance foor diva she is also now being recognized as a producer in her own right. ISIS SALAM’s live set is a pure on-stage evolution: opening with deep-breathing, bass- heavy house; it morphs into sexified nu-disco before growing into a full-blown dance party. She is accompanied on stage by DJ Eluize a dark and mysterious vixen, who controls the knobs and decks providing you with everything you could ask for and just that little bit more. 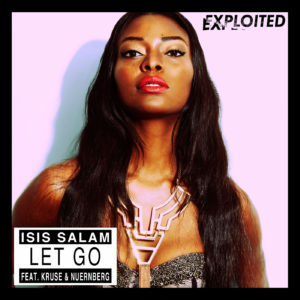 Fast forward to 2014 and ISIS SALAM, now residing in the epicentre of the electronic scene, Berlin, collided with the minds of German duo Kruse & Nuernberg. The first of many love child’s “Let Go” is the first product from this encounter and sets a standard of what’s to come. Both born and raised in a rural area near Hamburg, Florian Kruse and Nils Nuernberg embrace the new breed of German artists who create bass-heavy, disco inflected house music, propagating a certain excitement and energy, that the world has been waiting for. Let Go translates to video with colour, energy and urban concrete as well as Isis Salam with pure dance evolution replete with two Tasmanian dancing devils. 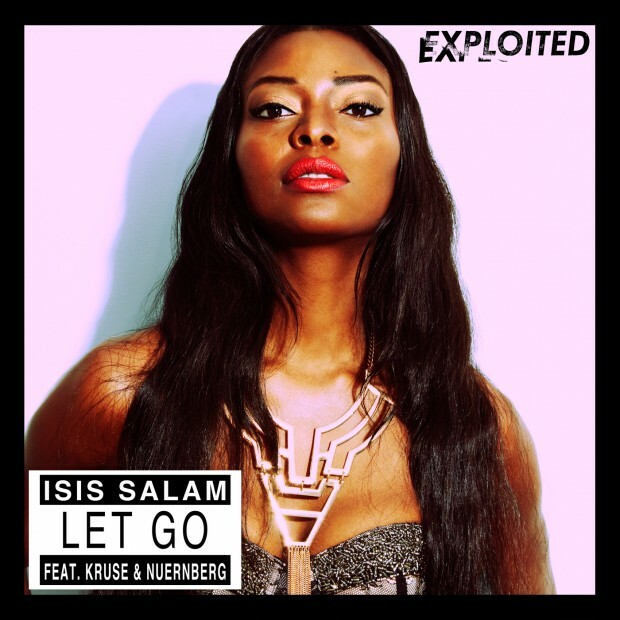 Isis and her dancers ooze style taking in Berlin’s backdrop as a starting point for their infectious dancing moving effortlessly through Berlin’s streets and stores, with a brief cameo appearance from Kruse & Nuernberg who, like in real life keep the music bumpin! This is entertainment: spotlight on, mic check 1-2 – a full-blown dance party, on screen with sound.